The 100% Rugby owned Cobrasco Porphyry Copper Project (“Cobrasco” or the “Project”) concession was purchased by the Company in April 2013. The concession covers 3,000 hectares and is subject to a 1% Net Smelter Royalty. Cobrasco is located 100 kilometres southwest of Medellin in the Choco Province of western Colombia. Choco is an emerging mining / exploration district that hosts exciting geological potential. Choco is currently the second largest gold producing province of Colombia and is known only for its historical and present day alluvial mining operations. There are no modern mining operations in hard rock, although both junior and major resource companies alike have initiated exploration programmes in the Western Cordillera in search of porphyry ore bodies. This zone remains virtually untouched by modern exploration methods, with the last major regional sampling programme conducted by the German BGR-Ingeominas survey in 1983-1987. Significantly, Rugby completed a Consulta Previa (“CP”) agreement with the local Cocomacia communities in May 2013 which provides access to the Cobrasco concession area for a period of ten years once exploration activities commence. The CP agreement is broadly based and provides for economic assistance to the local community as well as social development programmes. The CP process was carried out by Rugby, the Cocomacia and local community leaders under the supervision of the Colombian Ministry of the Interior. 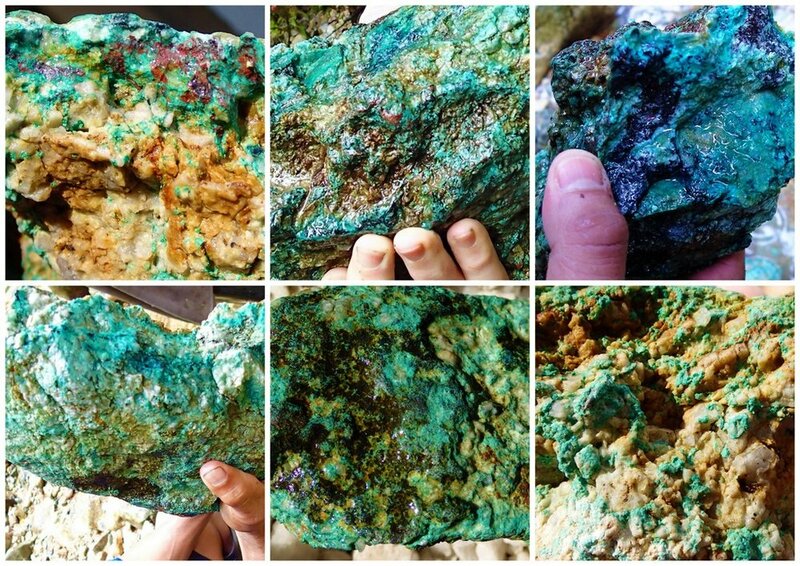 This was the first successful mineral exploration CP to be carried out in Choco Province. Following this 2013 CP milestone, the Company’s initial attempt to permit the project for drilling was unsuccessful. However, following additional work and advice from its local consultants, Rugby recently submitted a new permit application for a second submission which is currently in an advanced review stage by the Ministry of the Environment. Should permitting necessary for drilling be granted, exploration will commence with a focused programme of geological mapping, geochemical sampling and ground-based geophysical surveys to follow up the historical geochemical data defining the large porphyry target. This work will assist in delineating the extent of the surface anomalism and allow drill targeting. The Company filed an NI 43-101 Technical Report titled, "Cobrasco-Comita Porphyry Copper Project, Department of Chocó, Republic of Colombia" (the “Technical Report”), with an effective date of June 25, 2014, authored by Dr. Stewart D. Redwood, an independent Qualified Person. The Technical Report is available under the Company's profile at www.sedar.com.